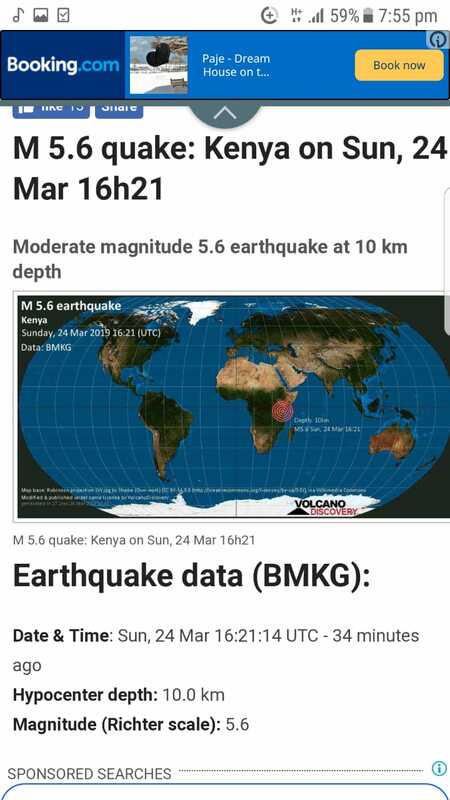 A normal Nairobi night turned scary for thousands of residents after many felt an earth tremor that shook the buildings they were in. An 6.1 magnitude earthquake shook Indonesia on Sunday but no connection has been made yet. 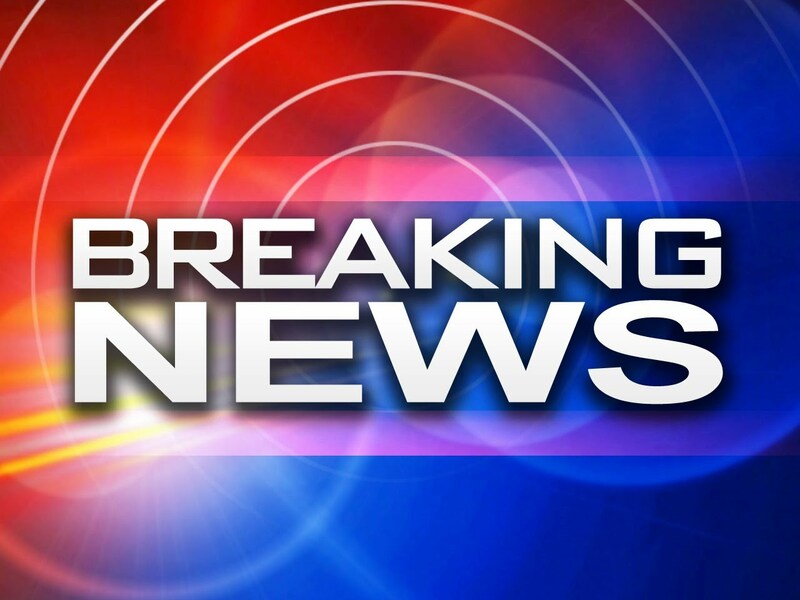 So far residents of Machakos, Ngong' , Limuru and even Embu reported that they felt the tremors. A spot check on Twitter revealed the number of Kenyans that had experienced it. seems like there's a minor #tremor ama I have finally lost my mind.